Welcome to Echo Bay Yacht Club....Where your summer vacation begins. Come join us this year as we open up our new catering room The Salty Pearl with a beautiful 360 view of the sound. Please contact our Event Coordinator if you are interested in renting this beautiful venu on the sound. 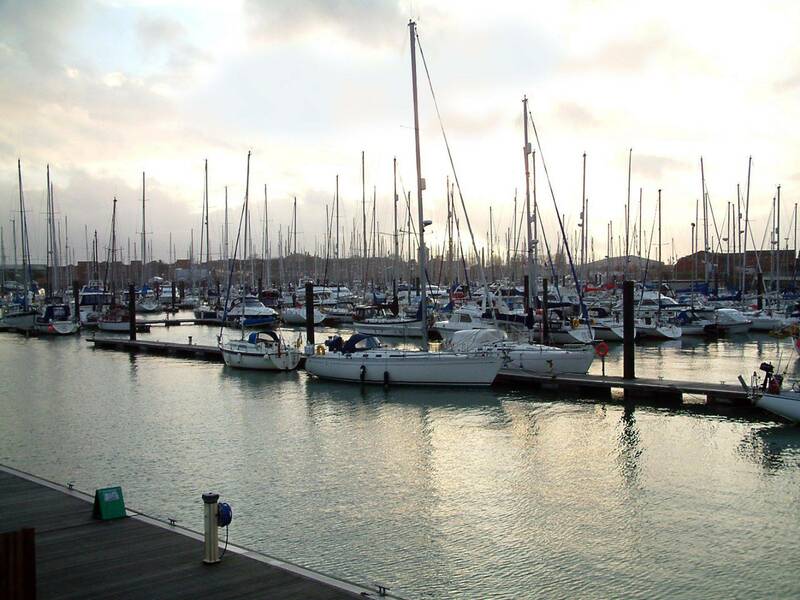 We have a wide range of opportunities for you to enjoy the water. Through our partnership with Port Sailing School you can learn how to sail and rent boats on the weekend with the appropriate certification. But hey that's half the fun!!! Bands, Cocktail Parties, Pig Roast, Memorial Day, 4th of July are just a few of the events that take place throughout the year. Check out our Event Calendar for the next one!